Hi i just bought this today, but i can’t seem to figure out how to charge it as the manual doesn’t make any sense to me. How did you do it ? 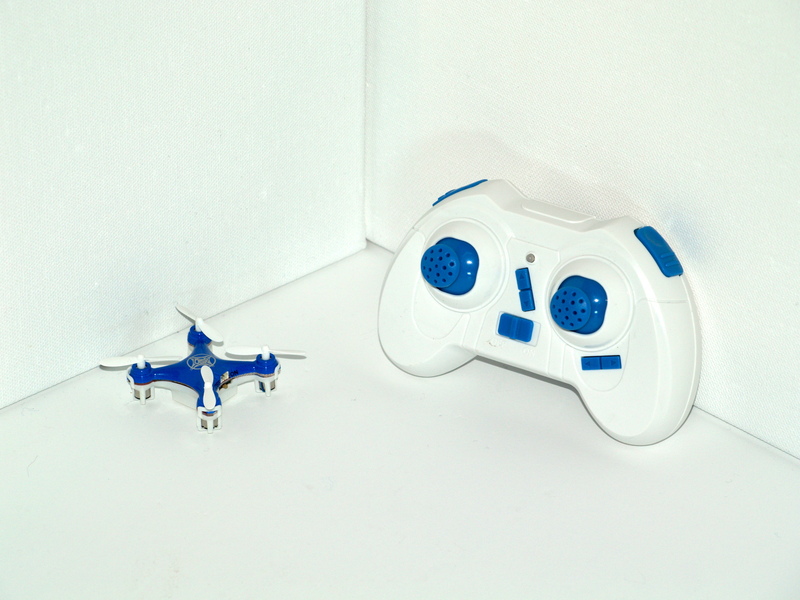 It comes with an included usb charge cable (mine is yellow), simply plug the small plug into the Quadcopter directly above its power switch and the usb plug into any usb charger (or a usb port on your computer). 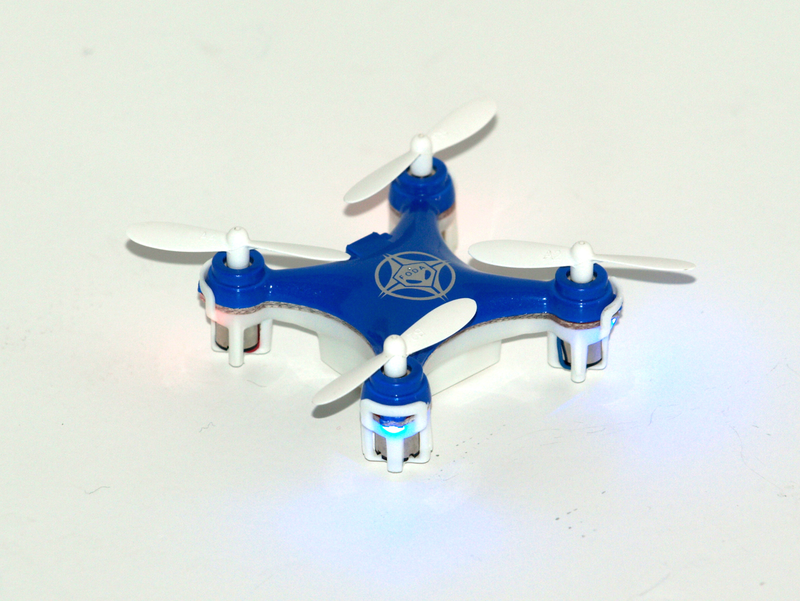 While the Quadcopter is charging no light on the quadcopter will be lit, when it is done charging a light on the quad copter will come on. This usually takes between 45 minutes and an hour. 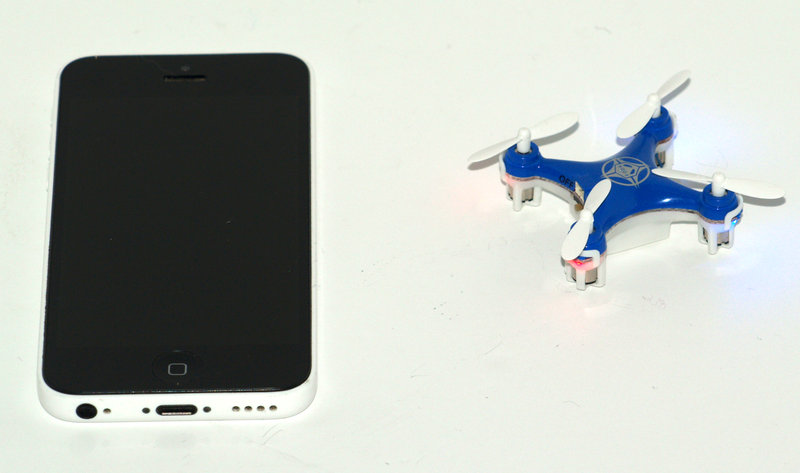 The most confusing thing is whether to switch the copter on or off when charging! If I switch it off (as it says to do in the manual) the red LED inside the cable charger plug is NOT on – the manual says it is not charging. If I switch the copter on, the red LED inside the yellow charging cable comes on, but at the same time, the four green and red LEDs on the copter also flash intermittently. When charging, should the copter be switched off (and therefore no red LED light on the yellow plug) or should it be switched on (and therefore yellow plug and copter LEDs all on)? 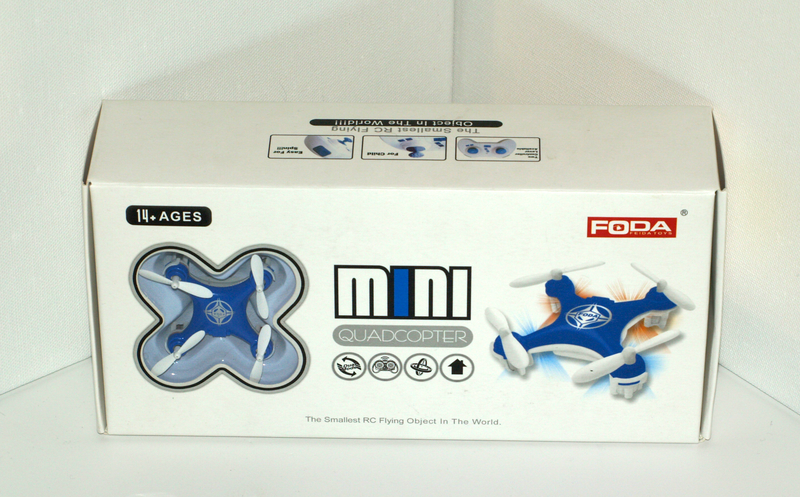 Hi James, mine charges while the quadcopter is off. I do have to wiggle the cable to get the charge indicator light to come on. My suggestion is to run it until the battery is completely dead and then leave it charging while turned off for an hour or so and then test if it charged, if not try charging it while turned on, if this also does not work I fear that something might have broken. I have the same problem. Is the Charge indicator light on the copter or the one on the usb cable? It is in the cable, no lights on the copter light up when charging.